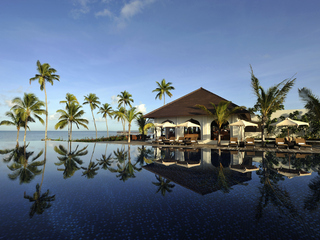 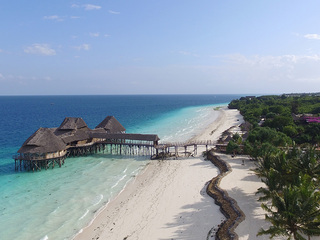 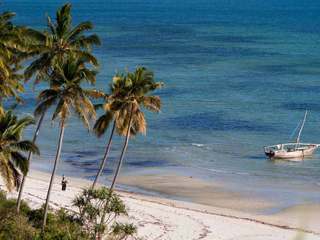 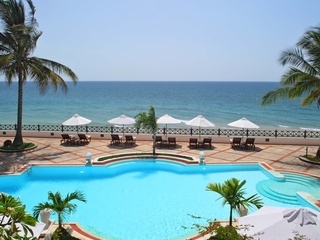 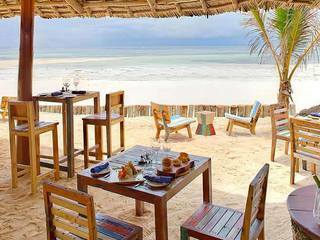 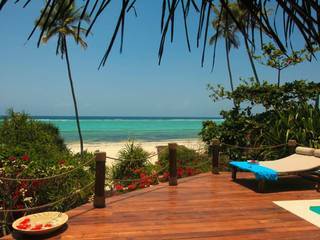 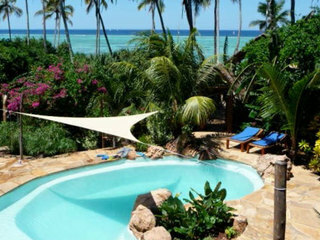 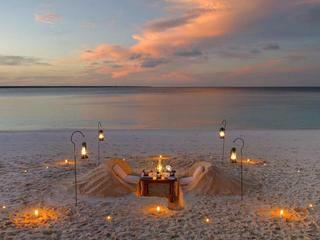 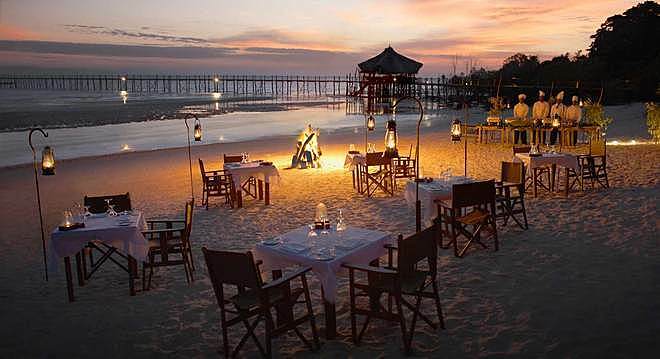 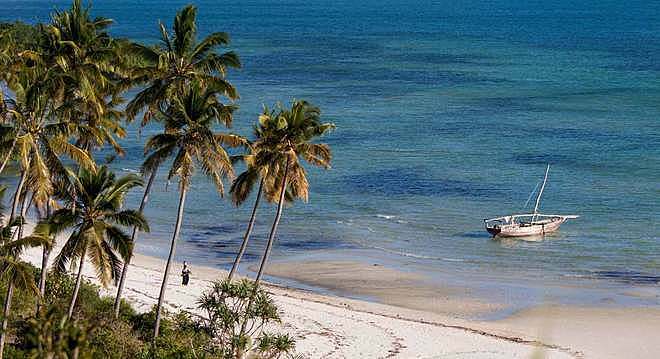 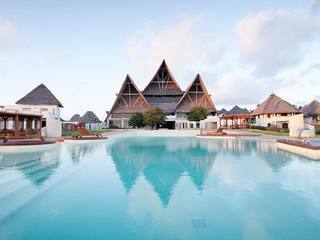 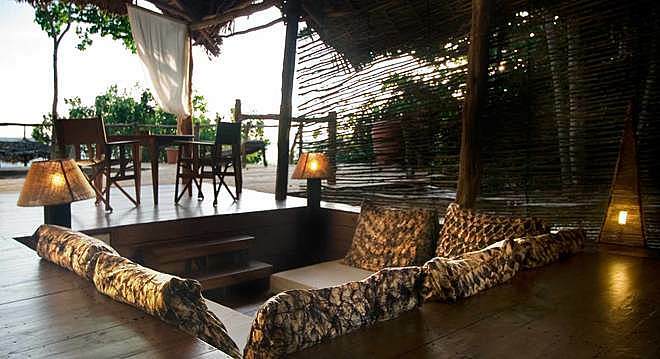 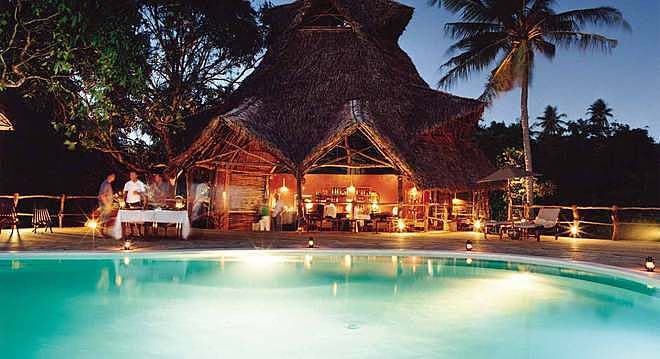 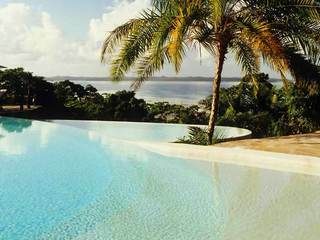 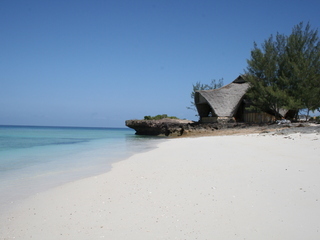 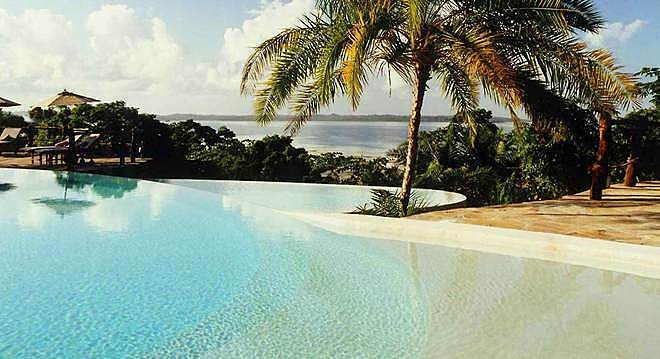 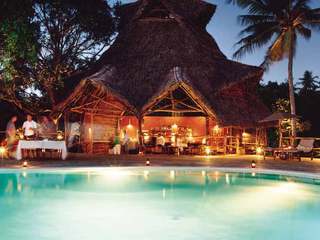 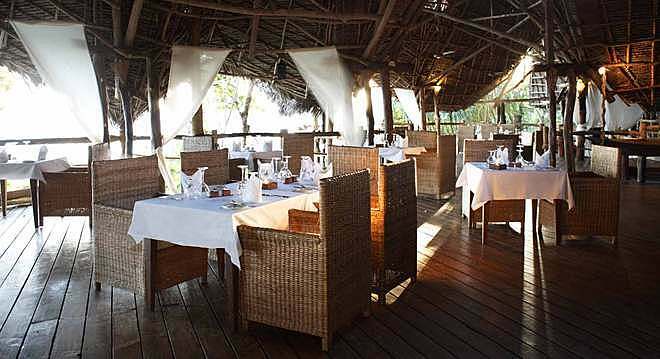 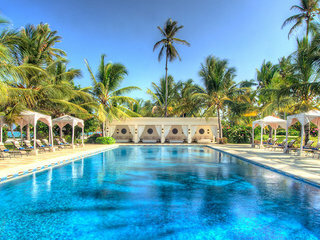 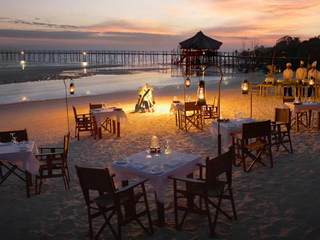 Fundu Lagoon is an idyllic, boutique hotel on the island of Pemba, part of the Zanzibar archipelago. 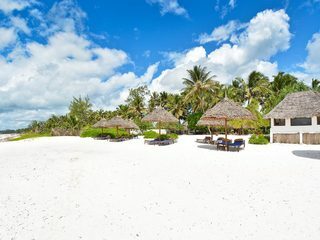 Offering some of the finest coral reef diving and snorkelling in the world, this is the height of barefoot beach luxury. 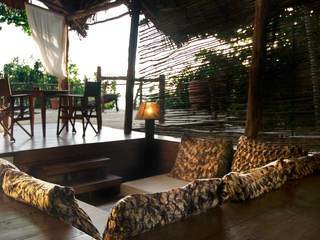 This remote, all-inclusive lodge can only be accessed by boat and is set on a beautiful, private beach. 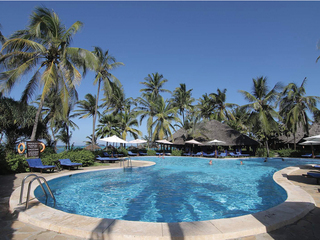 The communal areas include an impressive infinity pool and a jetty with an open air bar in addition to another two bars in the resort. 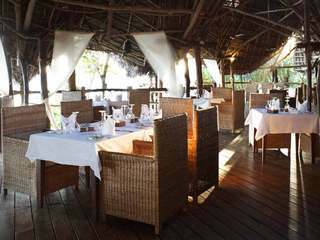 Meals are inspired by fine local produce and served in a variety of locations: on the jetty, the beach, on Mesali Island – or in the restaurant. 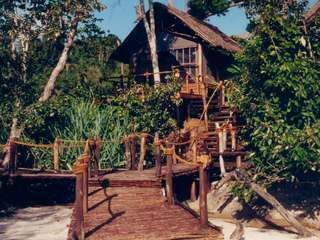 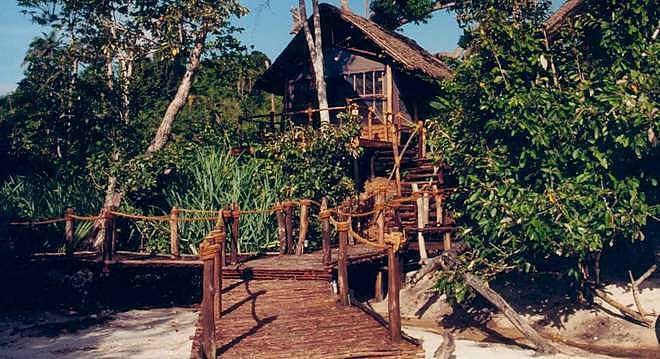 Sandy paths and wooden walkways lead to 18 thatched, tented rooms and suites, all built on stilts, with fabulous ocean views. 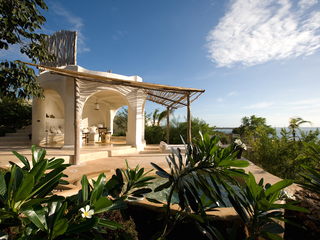 There are eight hillside rooms and four beachfront rooms. 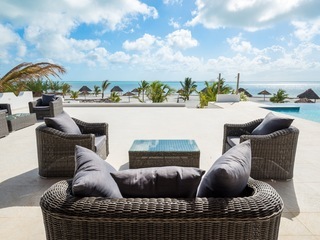 Two very stylish suites have plunge pools, extended sundecks and indoor and outdoor seating areas. 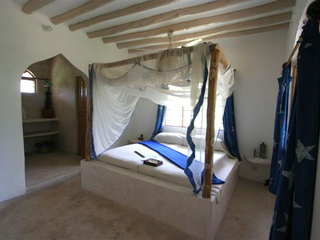 The four superior suites are especially spacious. 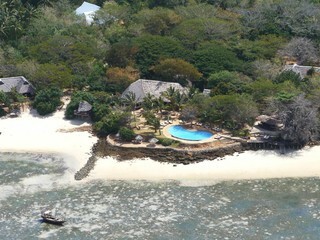 A range of activities are available at Fundu Lagoon. 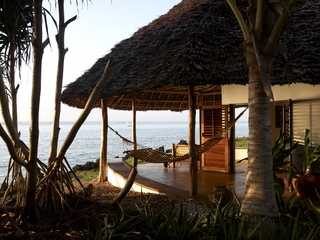 Within the resort, a spa and yoga platform overlooking the ocean cater to all your relaxation needs. 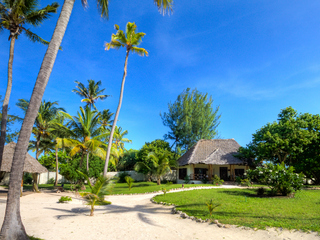 Down by the beach Fundu’s dive centre is a PADI 5- star Golden Palm resort, with three dive instructors and a dive master to enable you to discover the beauty of the lagoon. 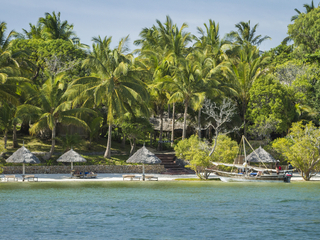 Sailing trips can be arranged to the nearby marine sanctuary at Mesali island and to the fabulous coral reefs. 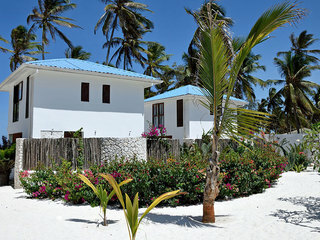 Other activities include fishing, kayaking, village walks and island excursions. 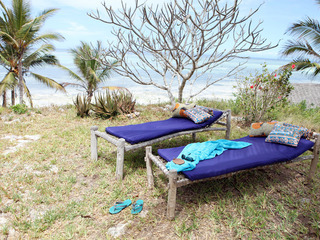 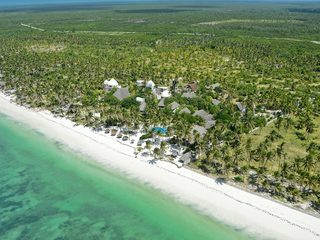 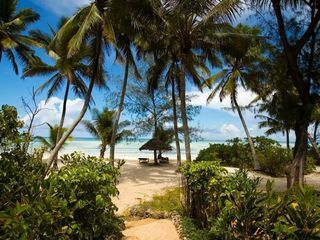 Fundu Lagoon has both stunning beaches and diverse activities making it extremely hard to beat as an ideal beach retreat. 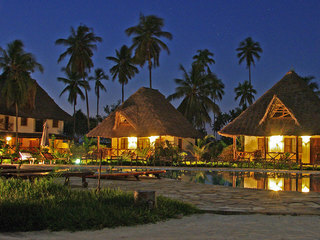 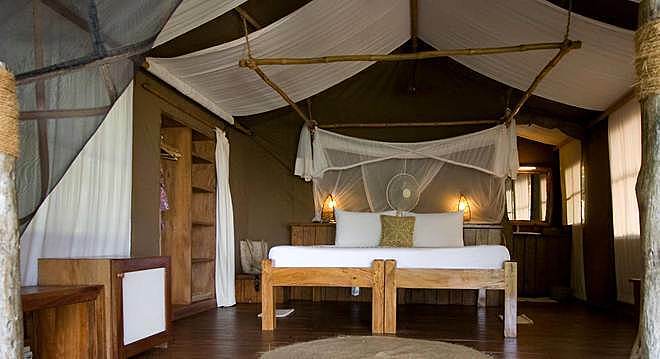 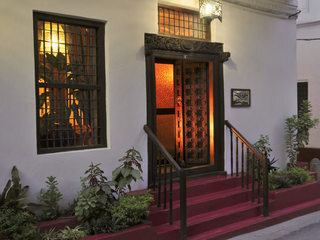 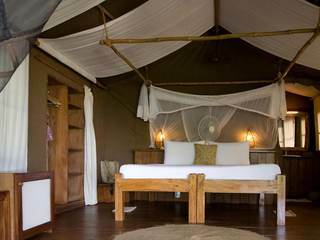 A popular choice for couples, children over 12 are also welcome at this lodge.